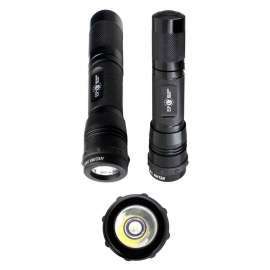 Tactical Flashlight with innovative Cree LED chip XM-L2 with 10W performance ensures the luminosity of up to 760lm. 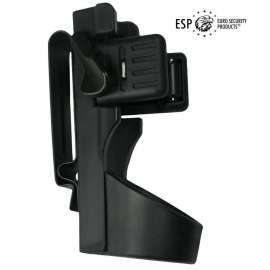 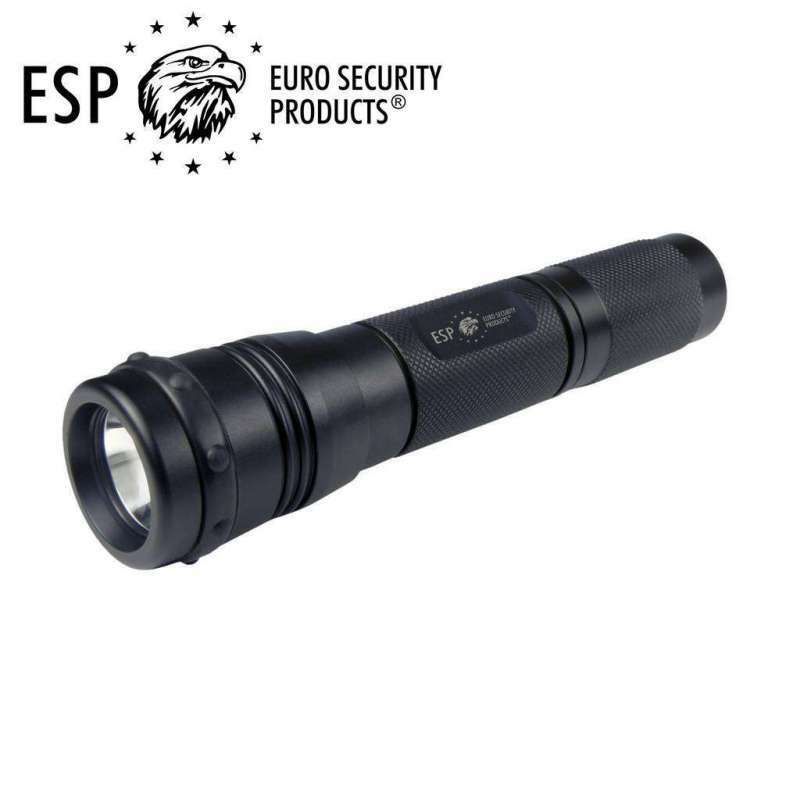 Made from highly resistant waterproof duralumin. 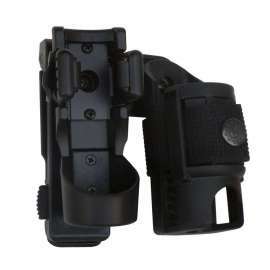 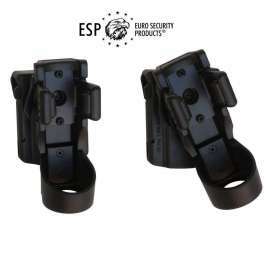 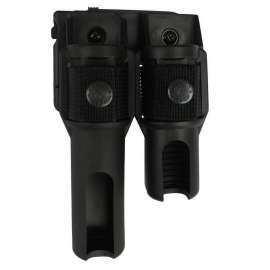 Body Diameter 25mm - Length 141mm – Head Diameter 34mm – Weight 156g. 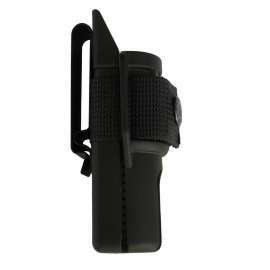 4 modes of lighting with unbreakable polycarbonate front glass. 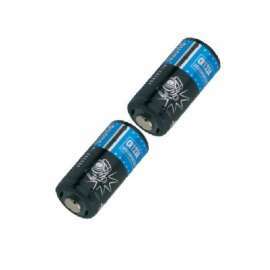 Two versions available either CR123A lithium battery powered or 18650 rechargeable battery. 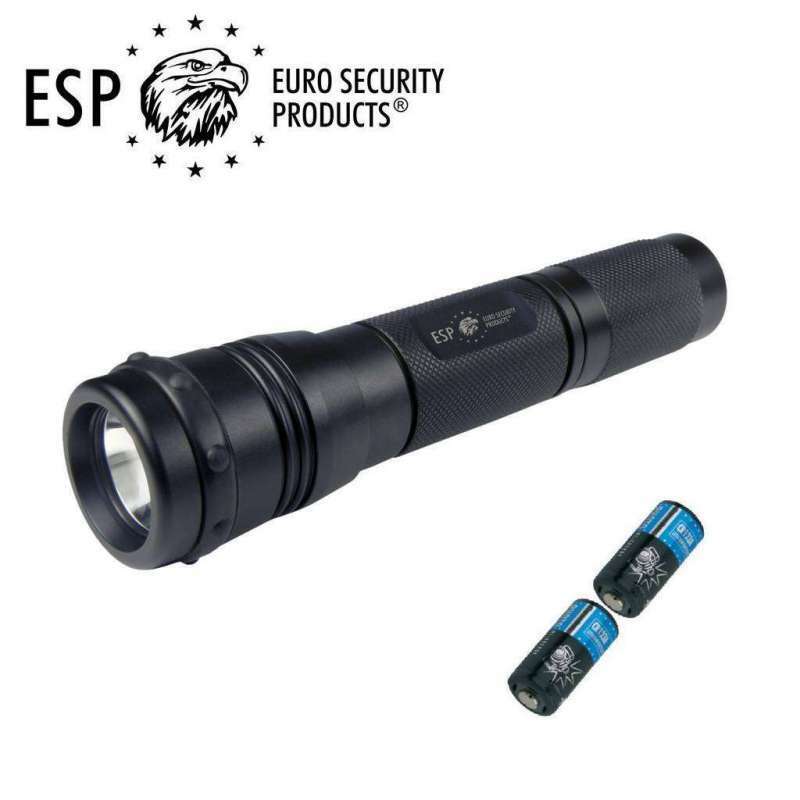 Tactical Flashlight ESP with the innovative Cree LED chip XM-L2 with 10W performance ensures the luminosity of up to 760lm. 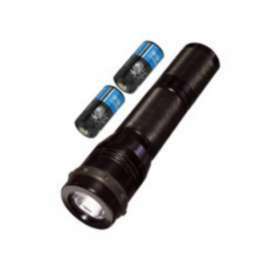 The Flashlight is made from highly resistant duralumin. 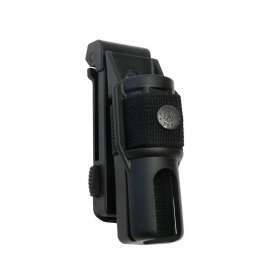 The front glass is made of polycarbonate. 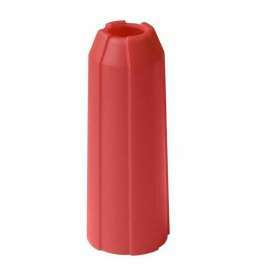 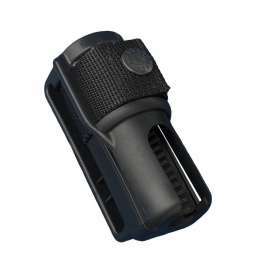 Strongly grooved rubber head ring prevents rolling of the flashlight on smooth surface. 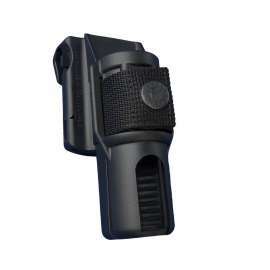 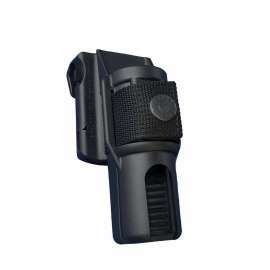 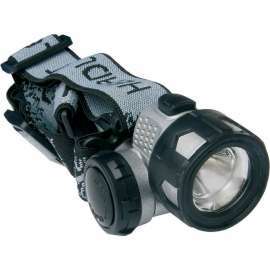 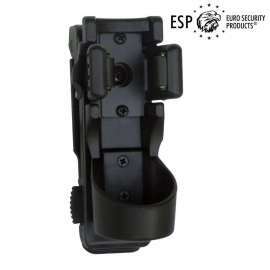 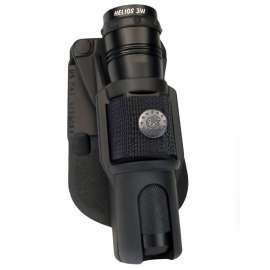 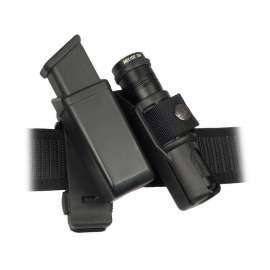 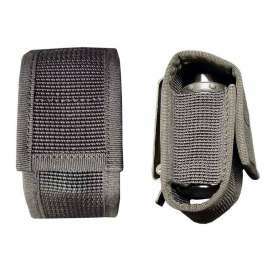 Tactical Flashlight HELIOS 10-34-4N: Standard model supplied with a non-rechargeable battery. 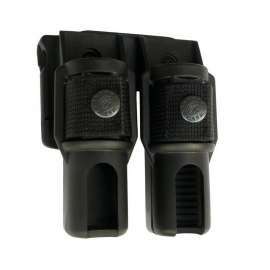 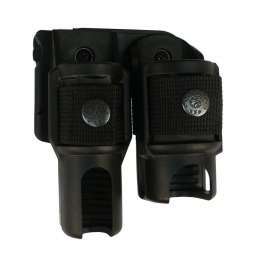 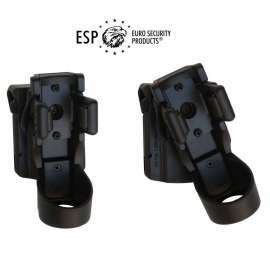 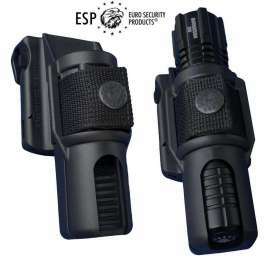 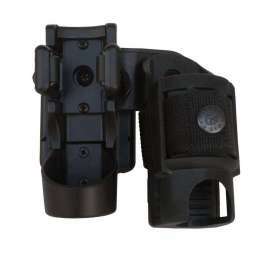 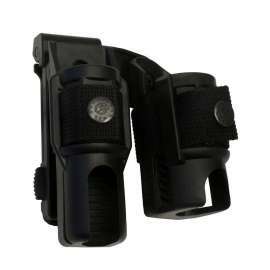 The flashlight is powered by 2 pcs of non-rechargeable battery CR123A in combination with the plastic insert (incl. 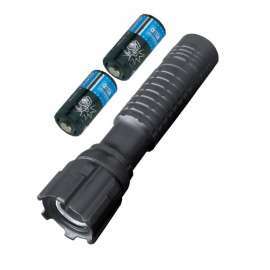 in the package) which compensates for the smaller diameter of the battery. 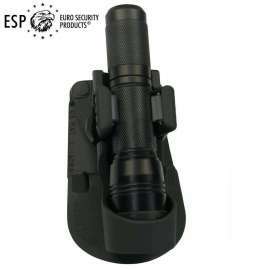 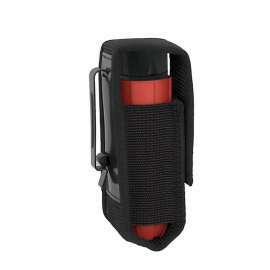 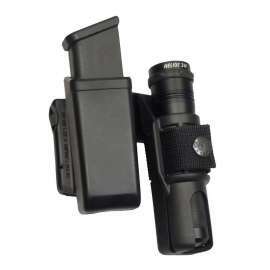 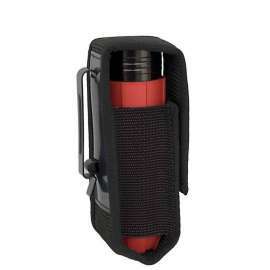 Tactical Flashlight HELIOS 10-34-4R: Rechargeable model supplied with the charging adapter. 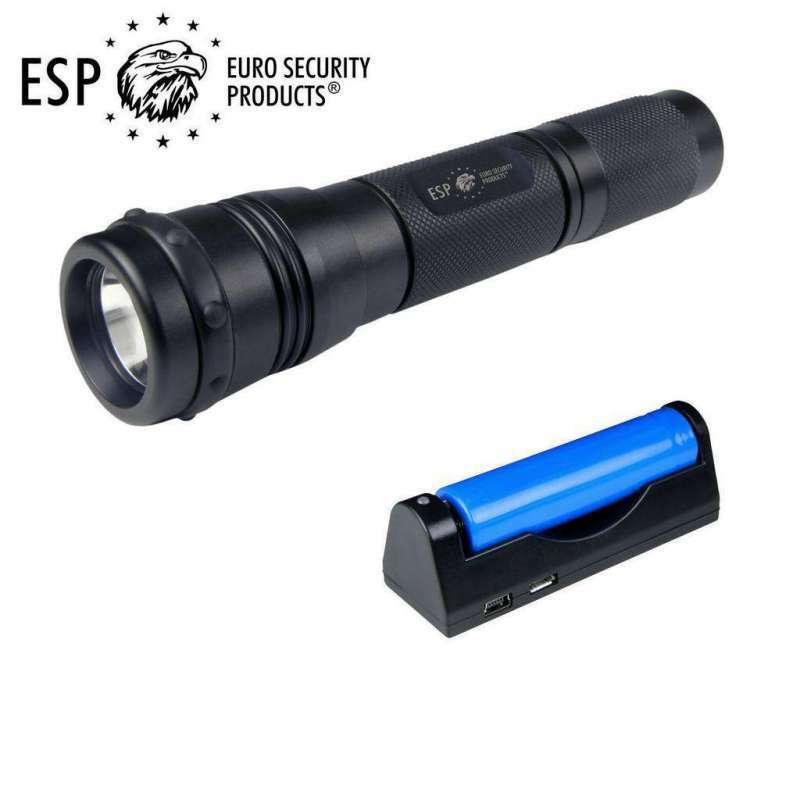 The flashlight is powered by the 18650 type battery which can be charged in the adapter with micro USB connector.